To maintain an exquisite rainforest and ocean venue. To co-host workshops and retreats on themes pertinent to rainforest and ocean ecology, traditional arts, ecological identity and well-being. To be the setting for teachers and group leaders to bring their students to practice wellness and sustainable-living in harmony with Nature. 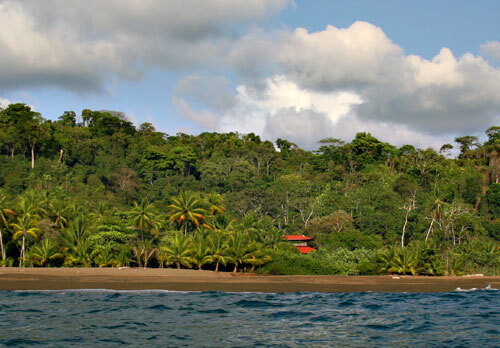 To provide a safe rainforest beach environment for families and children who adore Nature! To handshake our mission and vision endorsing social, cultural, and environmental responsibility, communication, skill-building, and ecological identity. To gather, cultivate, and protect medicinal plants and rare, endangered ethnobotanical treasures; and to establish permaculture gardens, ornamental gardens and fruit orchards. To protect our resident turtle populations, maintain beach clean ups and sustain local community service. To follow a calling that is environmentally and socially responsible. with plenty of time to swim!